This project was created on 07/22/2016 and last updated a year ago. By standardizing the interconnect method to a low cost standard, everyone can make low cost compatible modules that are quick and easy to assemble. PUREmodules.com attempt to simplify developing (low power wireless) sensor prototyping. The goal is to make easy to plug together sensors to make something new and interesting quickly. Typically one uses a breadboard, but this is not very field-able and wires easily pull out. Also having something small is much nicer to use than something bulky. Also making PCB&apos;s is getting easier these days. So when you make a new sensor why not add a simple edge mount PCB pattern that enables your to connect to an ecosystem of other sensors. The 009159010061916 AVX Open Ended Card Edge: BTB was chosen as the default interface to connect two PCB&apos;s together. The connection is very robust and allows for many insertions and can carry higher currents if needed. The density is high and doesn&apos;t use very much PCB real estate. nrf52 : Nordic&apos;s latest SoC had handle almost anything thrown at it and still remain a low power. We highly recommend the Semtech SX1508B GPIO chip. 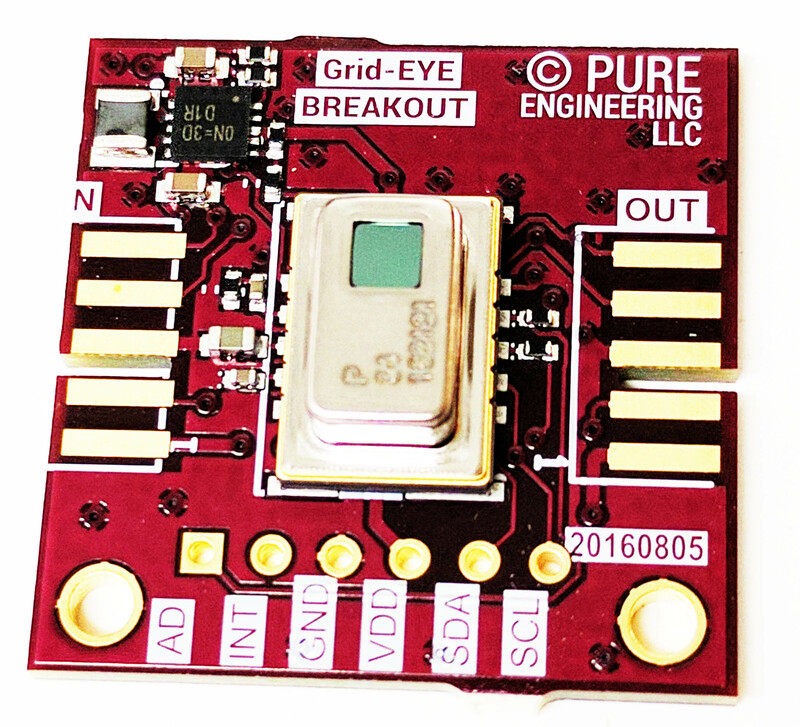 This chip is very versatile and low power. it most likely can do what you need. We recommend using this I2C GPIO over the micro-controller pins mainly to keep your pin count low and flexible. Also this IC provides level shifting if needed and when going to low power sleep states, you won&apos;t have to mess with the GPIO states of the micro-controller. Lastly by using I2C instead of pin on the controller we can expand to a complex system very easily. I think this is a good project for the IuT ! IoT submission. I&apos;ll post up some applications using the modular IoT hardware in the coming weeks. here is the link to those who missed it. Reuse tested hardware and software. The first time you do anything it always takes longer than you expected. There is a magnitude of things that can go wrong or were not planned. By starting with known working hardware, you can reduce the number of variables. Firmware for hardware takes time to work out all the bugs to make is reliable under all the operating states. Not only that but if you are writing firmware drivers and you have interment hardware you can literally go crazy troubleshooting your code, when the hardware is at fault. By starting with a known starting point your risk is greatly reduced. Quick to illiterate and experiment. If a design is modular you can try out new ideas until you figure out something that works well. You can build several versions of the hardware and see which path is the best one. If there are several sensors that do the same thing you can compare them side by side. The power to experiment provides a way to discover new ideas and truly innovate. Easy to pivot if something goes wrong. Murphy’s Law is always in effect, even the best designs can have unforeseen issues once put into play. With a modular design, you can swap out what doesn’t work and replace it with something else with minimal disruption of the rest of the design. Make a custom solution to the problem. 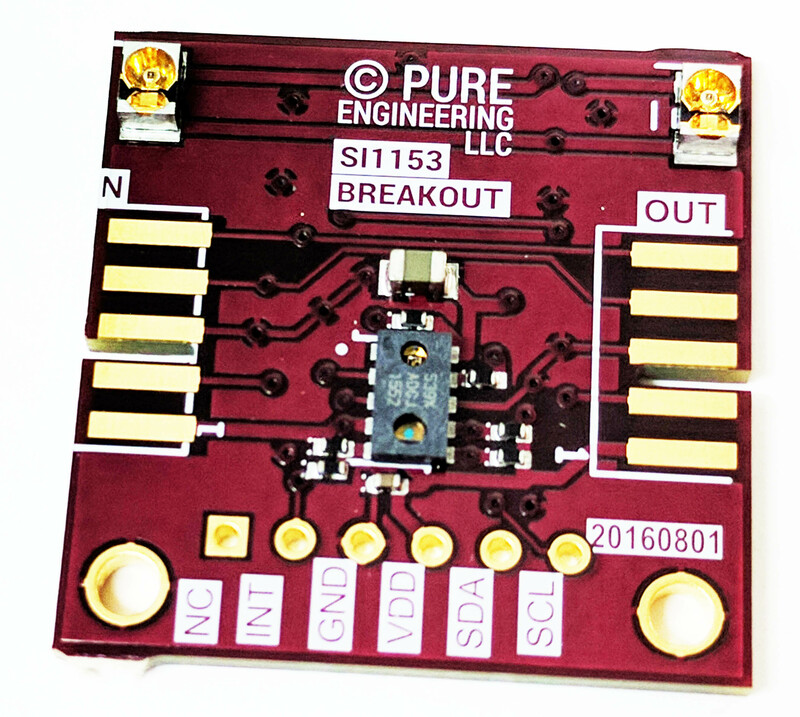 When prototyping with a typical development board, they typically attempt to include every possible interface on one large circuit board. Often is the case you only need a few of them, and the rest is unneeded. The development board also includes power supplies and other support logic that may not apply or go against your design. This often makes a large bulky solution that can make prototyping difficult in some cases to large or inconvenient to test. With a modular hardware design, you just choose what you need without all the extra bulk, also since each block is chosen for your solution you have exactly what you need and is truly a custom solution. Minimize time and money designing hardware. Designing custom hardware is expensive and time consuming. The typical design process can take many weeks for a simple design, and unlike compiling code it takes weeks to try out each version to make sure it works. Often the first version of hardware doesn’t work the way you intended and you need to repeat the process several times. If you can just pick and choose from a list of proven designs this is a huge time savings. Only design what you need. If there exists modular hardware for 99% of your design, then you can greatly reduce the focus of your hardware design to just the 1% that is different. Now 100% of your time can be devoted to making your 1% as best as possible without worrying about everything else. Lower your risk before you make your final design. Once you have prototyped your entire design, you can write all your software as if was running on production hardware. Because of this you know it will work the way you designed. You can show it to potential investors and customers and get early feedback that is invaluable. The confidence of a proven working prototype that is close to the final design allows smart business decisions to be made rather than gambling and hoping that things go as you planned. Making progress to the goal. Thanks for everyone backing so far and everyone sharing the project. new arrival. Now we have a core and the super sensor together. You are about to report the project "PURE modules", please tell us the reason.